The Universidad Católica San Antonio de Murcia empowers students to develop their own real‐world skills. 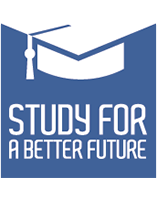 The campus’s top class infrastructure, labs and studios allied with the practical subjects will get students ready to put the acquired knowledge into action. Every student has to complete an internship in public or private institutions where they will have a taste of their future field of expertise. For the more academic profiles, UCAM provides more than 50 research groups that work in close collaboration with enterprises such as Coca‐cola, Danone, Vodafone or Siemens. Welcome to the University of Sports in Spain. 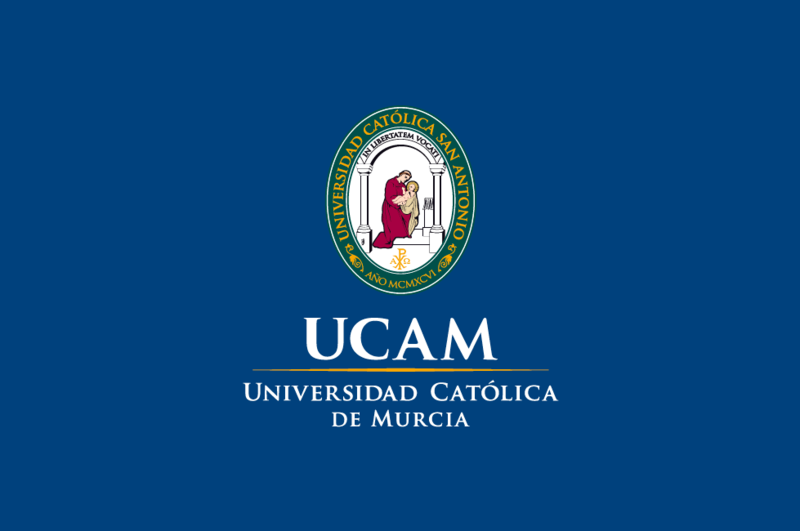 Following the Anglo‐Saxon model, the sport is part of Universidad Católica de Murcia DNA, being hailed the Champion of Universities Competitions for the third consecutive year, with 112 medals (74 gold). With a strong international vocation, Universidad Católica de Murcia students have the opportunity to develop their global perspective thanks to the joint programs, collaborations and exchange agreements with more than 160 universities all around the world, including UC Berkeley, Stanford, Università di Bologna, National University of Singapore (NUS), Nanyang Technological University (NTU) and PUC ‐ Rio Grande do Sul. Universidad Católica de Murcia centers in Dubai, Montevideo, Jakarta, Singapore and Beijing work together to develop the university’s international strategy.